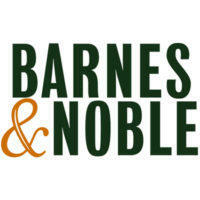 Get Your Copy Of Your Life Purpose On Amazon! Fill Out The Form & We Will Email The Worksheets To You Pronto! In his bestselling book Law of Attraction, Michael Losier showed us how we can attract the things we want through our attention, energy, and focus. But what if you aren’t able to pinpoint what you want in life? What if you’re stuck, unsatisfied but unable to see what’s holding you back―unable to identify what will truly bring you joy? 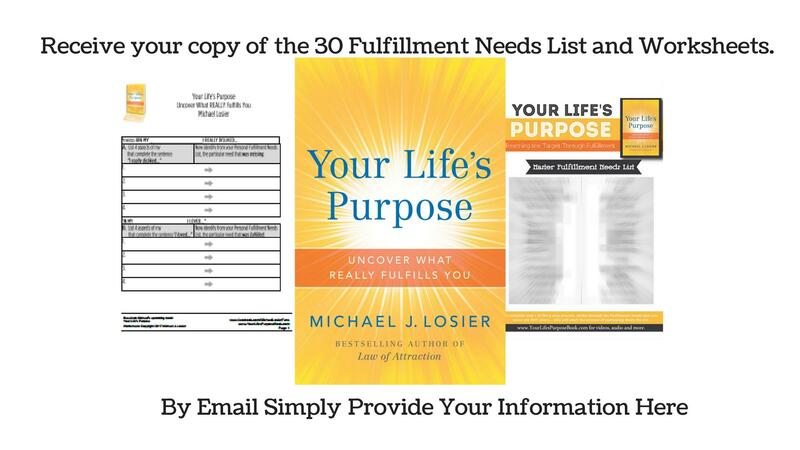 In Your Life’s Purpose, Michael Losier dives into our most basic motivations and lays out a simple guide to help you identify your strongest needs. These needs, which he calls Fulfillment Needs, are the 4 core motivators that, when taken together, describe the meaning and purpose of your life. Losier spent five years developing a proven methodology for identifying these needs. His easy-to-follow, step-by-step guide will help you understand not just what drives you, but how to integrate joy into your day-to-day life. Complete with interactive exercises, charts, and personal testimonials, this results-driven book will help you evaluate your job, build compassion and understanding in your relationships, and make big life decisions based on your level of fulfillment. 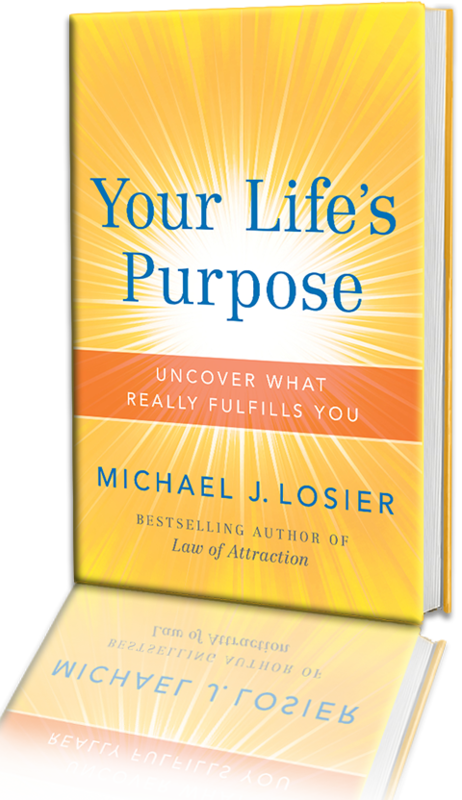 Michael Losier’s books, courses, and videos have helped millions of people around the globe to improve their relationships, redirect their energies, and find personal fulfillment. 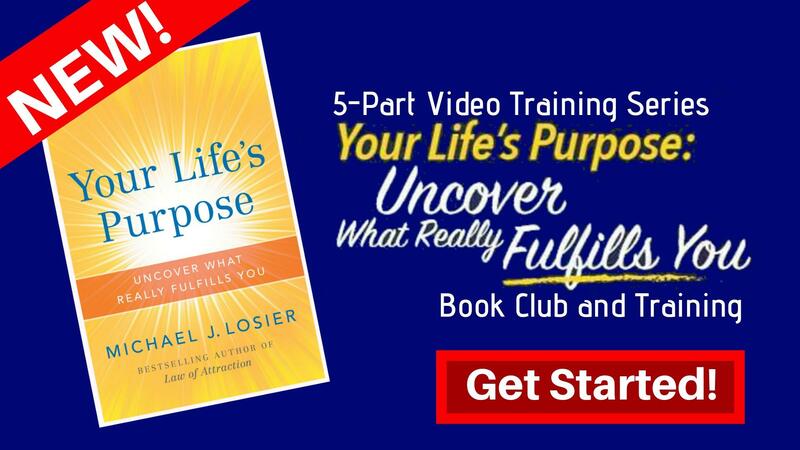 You may be surprised how easily you can find your life’s purpose! (1) Where can I find and print off the Master Fulfillment Needs list and Master Worksheet? Use the subscribe option above and we will send you the links. Once you get your material, feel free to share it so that others may benefit and start their fulfillment journey. 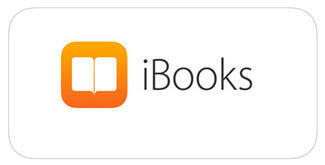 (2) What is your recommendation on HOW to follow the book/processes? 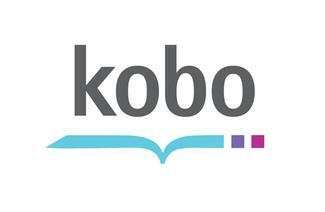 Read the book from start to finish, without completing the processes or picking up a pen. This will give you a big picture view of the Your Life's Purpose system. After you’re finished reading, download the worksheet, and the Fulfillment Needs Master List and then start reading the book again (see question #1 for the download link). Take your time; you could even do one of the processes once a day for 5 days. Remember, it’s a system. (3) Do I need to do ALL of the processes? There’s a benefit to doing all 5 processes, and doing them in this order. You'll begin to see a pattern in your fulfillment needs, and the more examples you explore on the worksheets, the more accurate you'll be at discovering your top Fulfillment Needs. (4) I'm having a challenge narrowing down the list ... I like ALL of them. What do you suggest? It’s common for people to feel this way. Use your intuition, your gut feeling or your hunch to help you ELIMINATE the items on the list that are LESS important. Remember, it’s easier to remove the ones you do not like rather than trying to decide what you DO like. 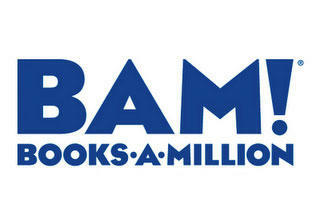 (5) I want to read the book, but I don’t have time to get bogged down in the details. What should I do? A quick and easy way to get maximum value from the book is to find someone to generate the list with you, where each of you interviews the other about your likes and dislikes. It’s much easier to be creative and brainstorm your list if you do not have to write down the answers. Get a buddy and go through the processes together. (6) Some of the Fulfillment Needs sound familiar, and I’d like to find about more about them. Where can I find that information? Check out the Interpretive Glossary of Fulfillment Needs on page 189 of the book. (7) I have more than 4, and I feel I did not do the processes correctly. How do you get to the final 4? It is common to have 5, 6 or 7. Now that you have this list pay more attention to how you see, feel, and think about the list. Soon it will become clear which items you need to exclude. (8) I have different Fulfillment Needs for Career, Relationship, and Self-Fulfillment. What does this mean? It’s possible that in each of those areas, some needs become more prominent than others. Your Fulfillment Needs in a personal relationship may be different that what you require at work. It’s still recommended that you include all 3 of the areas on your final worksheet so that you can see your results as a whole. (9) What do I do once I have finalized my top 4 (or 5 or 6)? Now is it time to try them on. Take your time to be observant about your new list of needs. Pay attention to when you are feeling awesome, check the list and at that moment, ask yourself what need is PRESENT and then write it on a separate yellow sticky note. Now you have 7 sticky notes to move around the page or on your bathroom mirror. Sort them in order as you start to explore and notice what is most dominant in your list. You’ll soon have that list whittled down to 4. (10) Can I share this process with my spouse or family or workmates? Yes, for sure—get your spouse on board. There is a section in the book for couples in relationships. Image how valuable it would be to know your partner’s needs and for them to know yours. One reader says it’s the “shortcut to happiness” in her relationship. (11) Could my Fulfillment Needs change over time? It's unlikely. Through this process, you'll discover that the fulfillment needs you have now were the same ones that you had when you were younger. Copyright © 2018 Michael Losier. All Rights Reserved. of Weekly Topic and a Reminder 1/2 hour Before the Show.